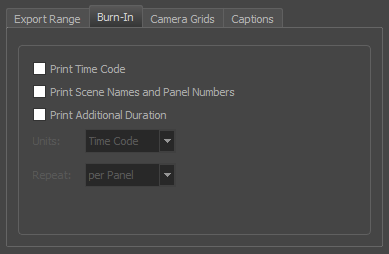 Once you have completed your storyboard and animatic, you can export as Flash Movie (.swf) file which you can share and play back. 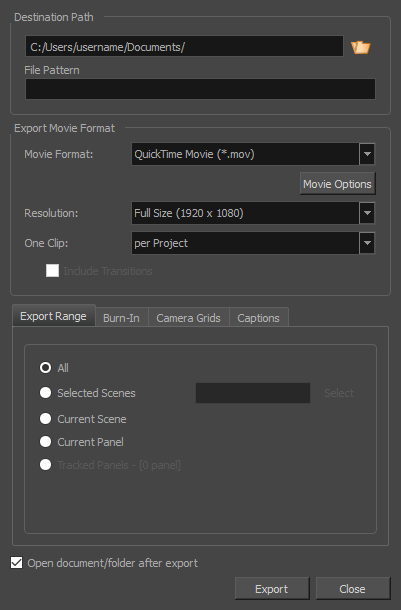 To protect your movie from being imported in another application, select the Protect from Import option. 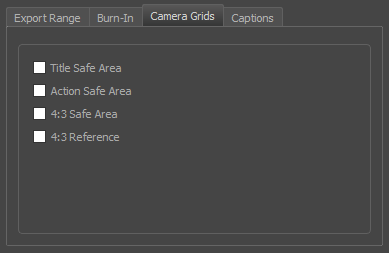 To optimize the size of the exported Flash file, select the Compress option. 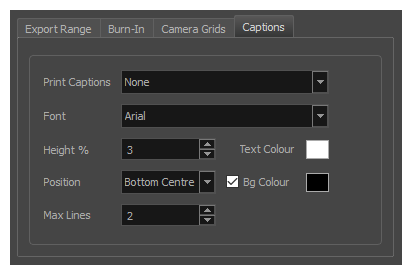 If your project includes any bitmap images or video clips, set the JPEG Quality to the preferred setting. 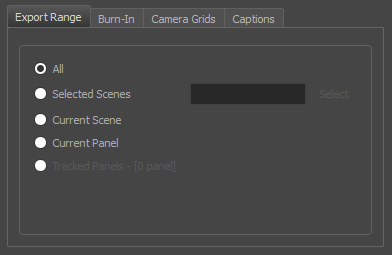 A lower setting will save disk space but will affect the quality of all bitmap images in the exported file. A higher setting will preserve the quality of bitmap images.